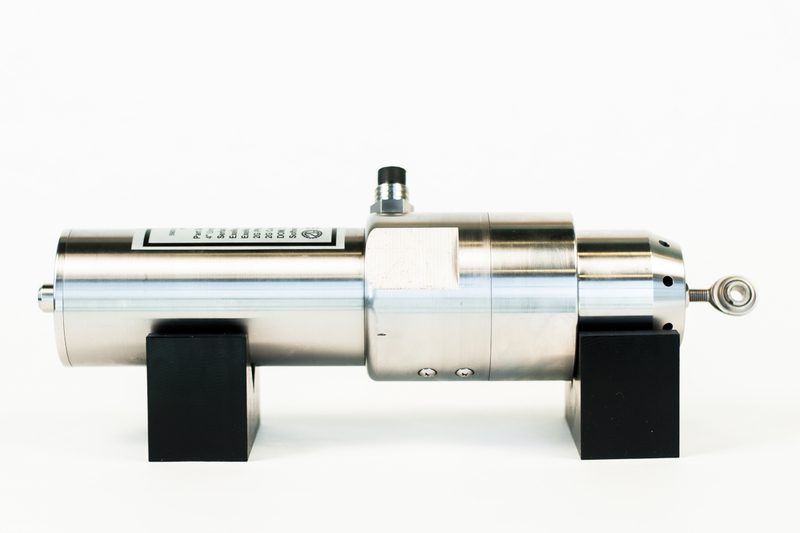 The 3500 Series of linear actuators from 2G Engineering is our medium sized offering. It includes all the integrated features of our 2000 and 4000 series units such as onboard motor drivers, position sensor, and servo control system. The model features 500 pounds of output force in tension or compression, 24 V nominal operation, and serial or analog control systems as standard. 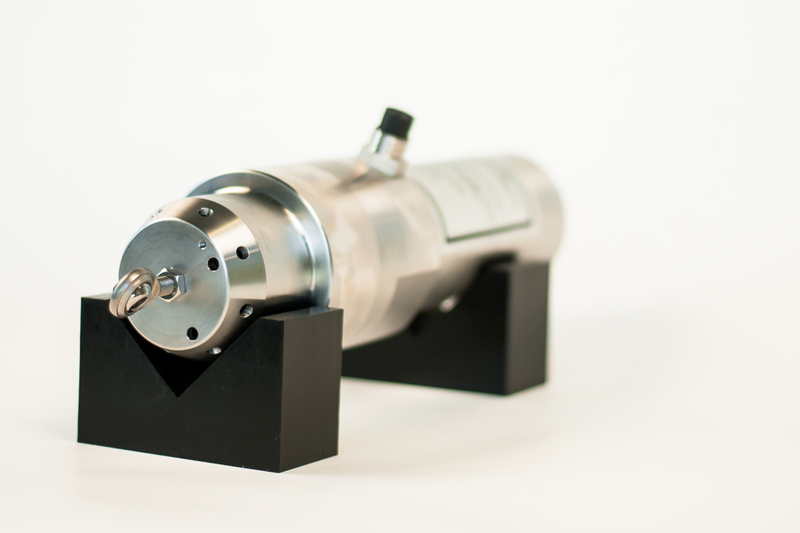 Units are 3.500″ in OD, have onboard compensator systems and are rated to a depth of 10,000 ft. 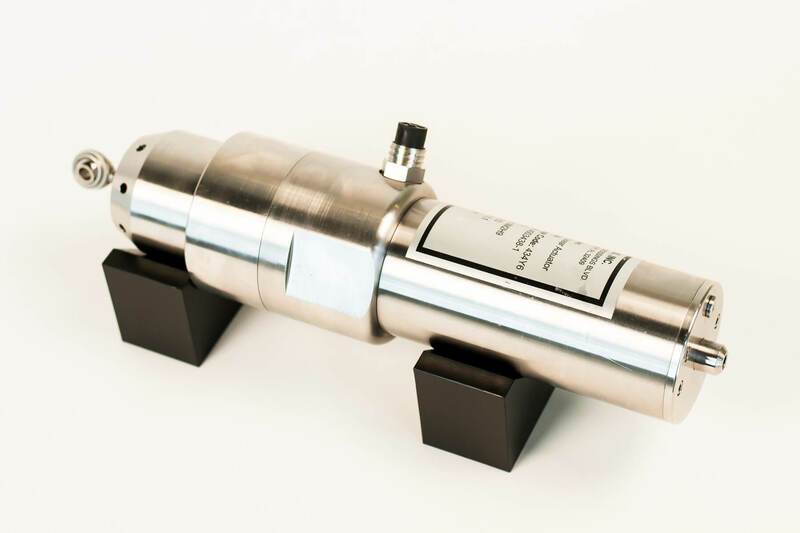 The 3500 Series linear actuator is available for ordering in aluminum, stainless steel or titanium construction, depending on project application and requirements. A generous 12" total stroke length allows for ample inward and outward movement patterns, which can be controlled via the software management system. Stroke length 4" to 12"
Please contact us for current draw specifics for idle current, motor on braking, and max force at stall.